Fox in the House is the brother brand to Hen House Brides. 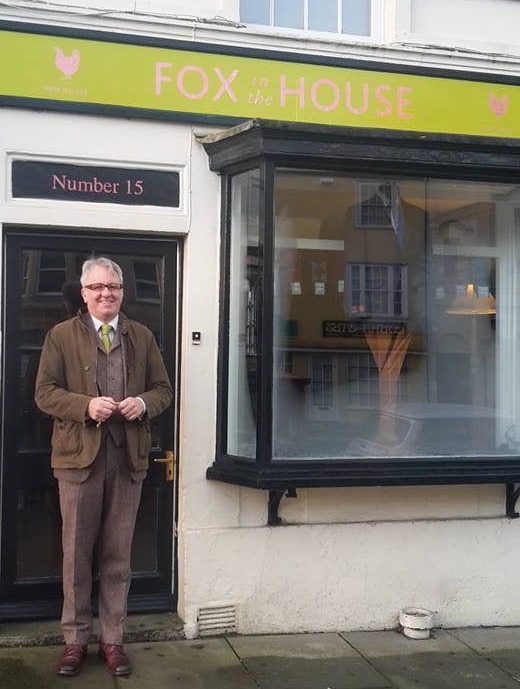 Originally providing Formal hire from a room in the main Hen House Building, Fox in the House now has its own dedicated store selling menswear and accessories as well as Formal Hire. The shop is located in the historic heart of Devizes and is run under the careful watch of Bob. Known to be keen on ensuring every man looks his best, make sure to ask his advice when choosing your suits and jackets.